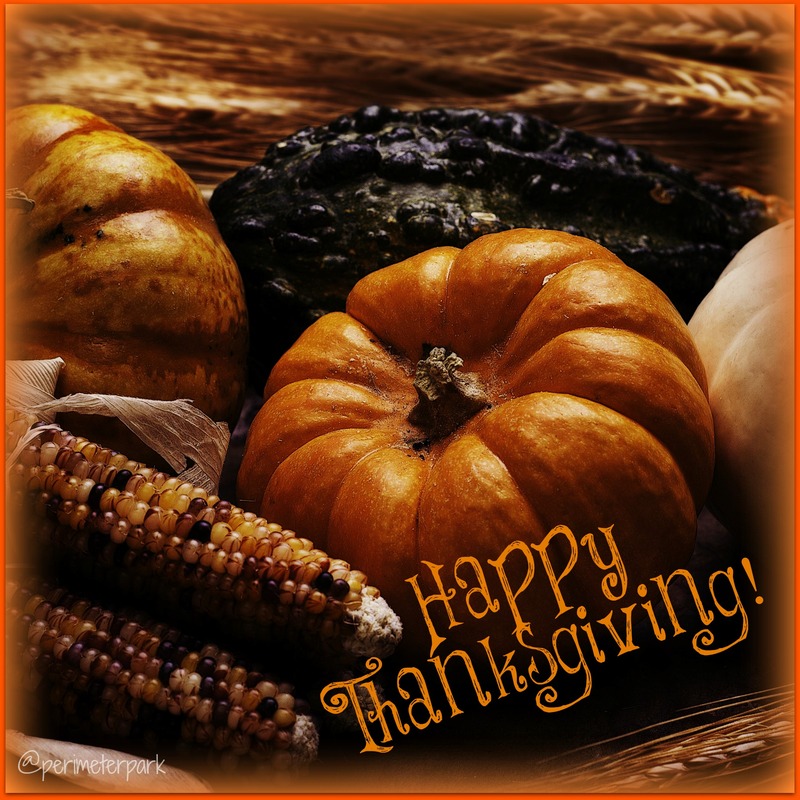 Perimeter Park Executive Center will be closing at 1:00 p.m. on Wednesday, November 23rd in observation of Thanksgiving. We will reopen at 8:30 a.m. on Monday, November 28th, and will return all calls and emails promptly. 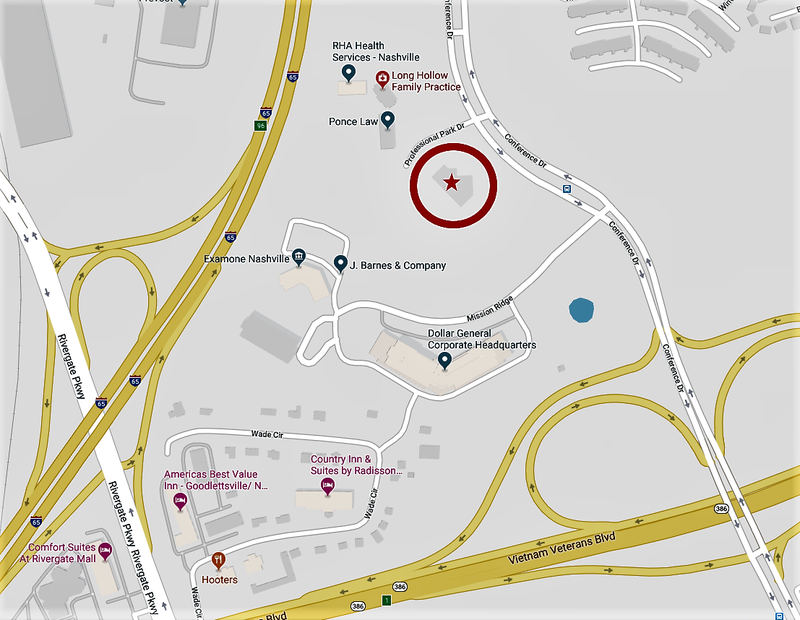 In the meantime, feel free to browse our current available offices! 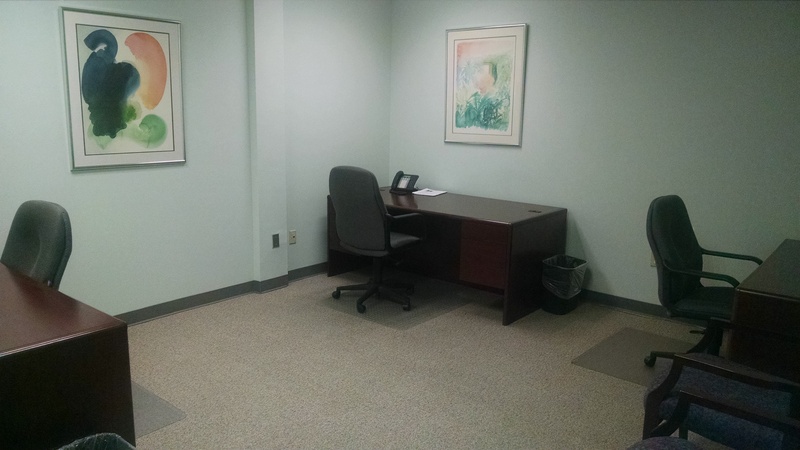 Great #Nashville window office available August 1! A 105 sq. ft. window office similar to the ones pictured will be available beginning August 1. 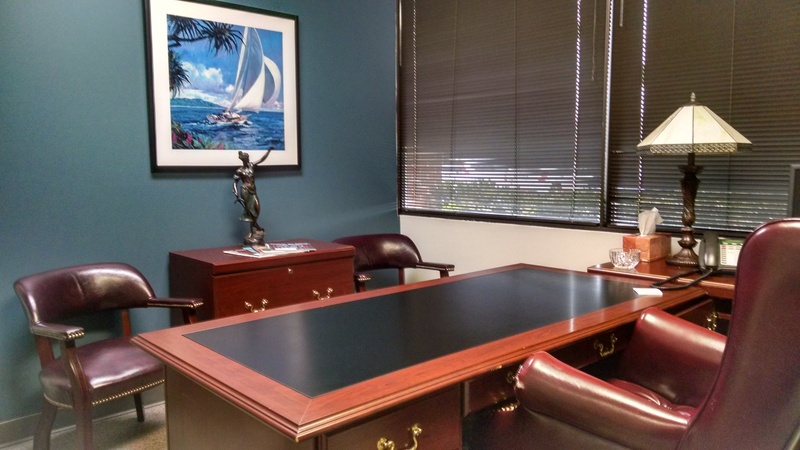 Perfect for one or two people, this furnished office includes telephone service, basic business internet, four hours of conference room time per month, kitchen/break room access, and secured WiFi. Our clients LOVE @thereefdr’s living #reef display #saltwater #aquarium in our #nashville reception area. Our client The Reef Doctor recently installed a living reef saltwater display tank in our reception area. 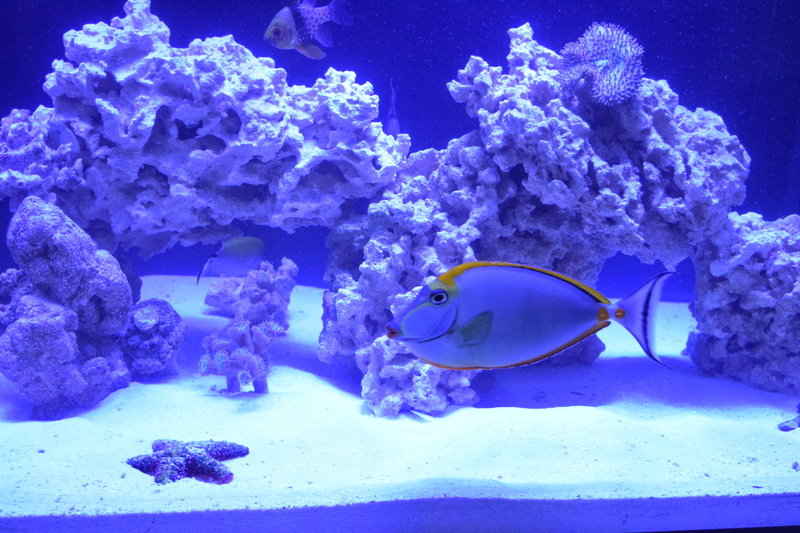 All of our clients LOVE watching the fish and corals move. “Tank Time” is becoming a standard daily occurrence for everyone. We appreciate The Reef Doctor sharing this amazing aquarium with Perimeter Park and our clients and look forward to watching the fish and corals grow over the coming months. 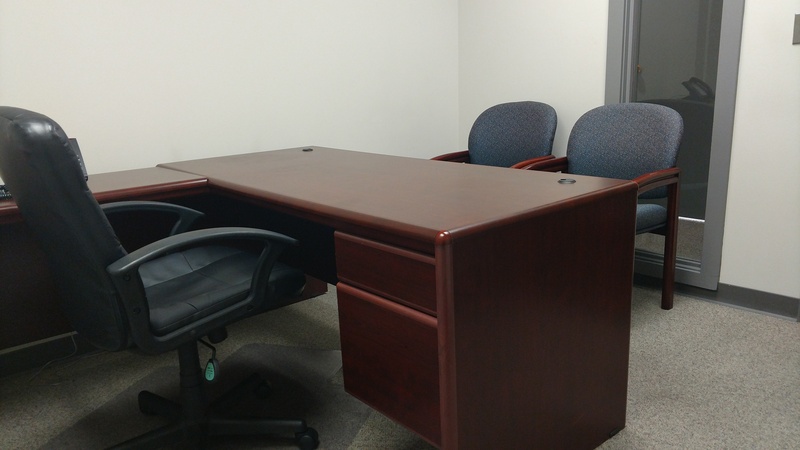 Nice furnished, interior Nashville office available on July 1! Available July 1! Nice large interior office for up to 4 people. This nice interior office for up to 4 people will be available on July 1. Some furniture included. Call us at 615-781-4200 TODAY to schedule a tour.